Do you want to learn how to use Pinterest for business needs? When Pinterest first showed up a few years ago it was largely ignored by many businesses as a consumer time waster. Many marketers believed in the myths: that their target market isn’t on pinterest, only women are on Pinterest, and the only things that are getting pinned are recipes and food ideas. But now several business owners are noticing massive traffic spikes and increased purchases from these pinners. Plus, pinned items on Pinterest last longer than shared items on Facebook. In fact, pins shared on Pinterest last 1680 times longer than a Facebook post! So how do you get started? In this article I’ll show you how to use Pinterest for business and grow your traffic. 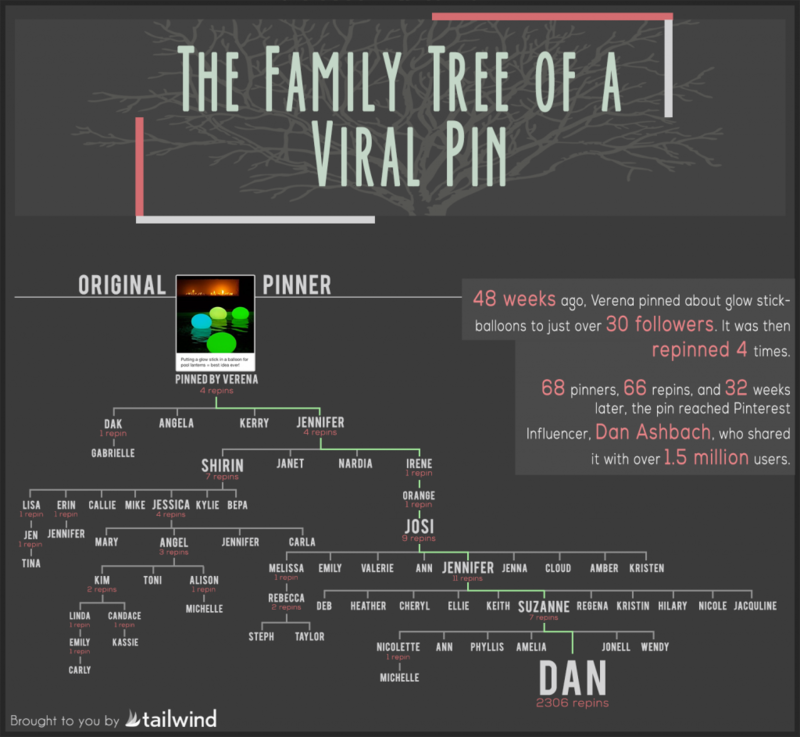 This viral pin infographic shows just how one pin on Pinterest can go viral and continue to bring large amounts of traffic to your site. One thing to note is that these repins don’t necessarily happen in the same day or same week, but rather organically and over time so your traffic back to your website increase over the weeks as people repinning your information when they find it. Below we’ve broken down the steps you can take to dominate PInterest for your business. 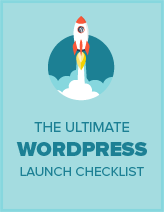 First, go through the process of setting up Pinterest for your business. Here are a list of resources you can follow to get your Pinterest account setup quickly and painlessly. Make sure you verify your website with Pinterest so you can view Pinterest analytics and how your website is doing. Pinterest show some basic site analytics and how often images on your site are pinned, repinned, etc. When you get Pinterest followers, they see all your pins and if they like them, they’ll repin and their followers will see it. So getting more followers is somewhat like getting Facebook likes for your Facebook Page and the more you can get, the larger your audience grows. If you run a local company like lawn company, salon, or any other kind of business, then your ultimate goal should be to get more business. With Pinterest, make sales in a few different ways. It might be from a direct product purchas or generating a lead that turns into a client later down the road. To make money with Pinterest just follow these articles and get started today. An added bonus of using Pinterest for your business is that it can boost your site’s SEO rankings if you know what you’re doing. Here are case studies and tools you can use to help you get started using Pinterest today. Right now is the perfect time to get your business on pinterest and start growing your followers. Don’t let the process scare you. Just take each step at a time before moving to the next one and by the time you’re finished with all 5 steps, you’ll be using Pinterest for your business. Have you been using Pinterest for your business? We’d love to hear the results you’ve seen in the comments below. If you liked this article, then please follow us on Twitter for more useful tips.